Why won't my cat use his litterbox anymore? The feline species, they are fickle. But when that fickleness comes out in the form of pee stains and warm brown surprises all over your house, then its time to find out what is going on. 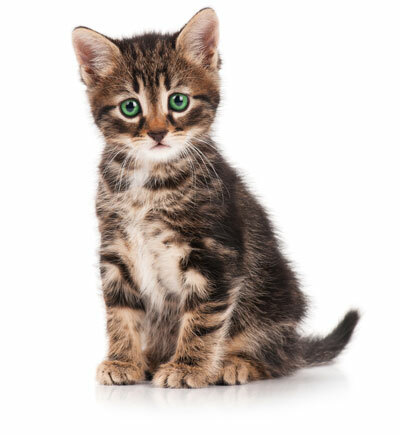 This ebook helps you determine what is going on with your cat and what you can do about it.